Dual Purpose Narcotics Detection / Patrol Dogs. 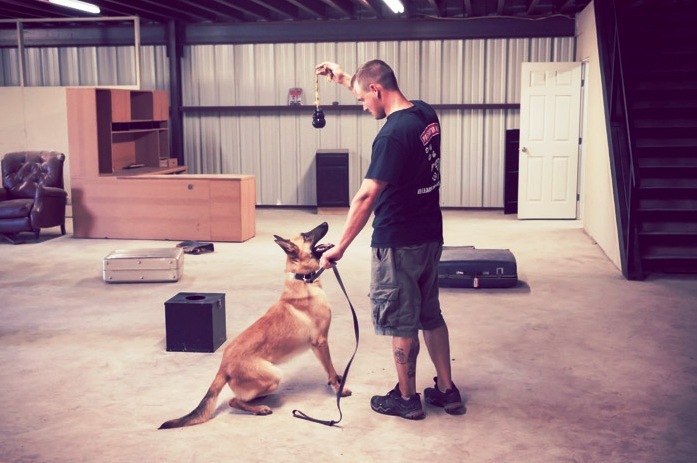 Pacesetter K9 LLC is licensed by the Drug Enforcement Administration (DEA) to maintain controlled substances for use in conducting realistic on-site Drug Dog and Drug Dog K9 Handler Training. Pacesetter K9 does not utilize pseudo training aids. This allows us to conduct real life training scenarios and provide top quality canines and the best training available. Our Narcotics Detector Dogs are hand selected to provide the most reliable and energetic working dogs on the market. 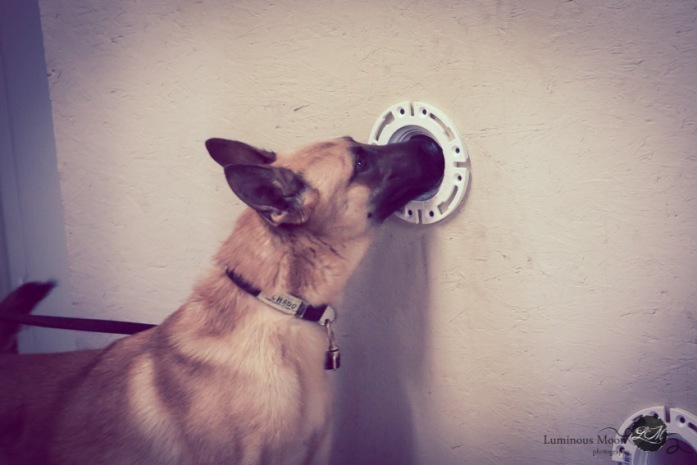 Pacesetter K9 places each canine through a rigorous testing phase before purchase. Once at our facility, canines then receive consistent, professional training and quality care to make them superior Drug Dogs. Drug Dogs from Pacesetter K9 are able to find even trace amount of expertly hidden illicit drugs. We can adjust the scent list to suit your needs. 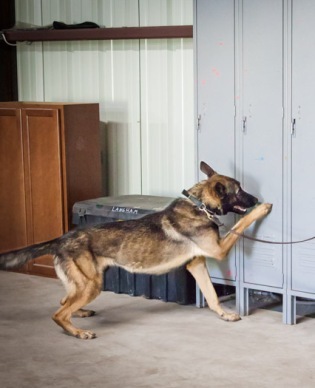 Drug Dog Teams are typically used by law enforcement officials to search vehicles, cargo, luggage, buildings, and/or any location suspected of containing illegal substances. Pacesetter K9 uses realistic and real life scenarios to train our Drug Dogs to excel in real world situations. or deferred response (focus trained). When training narcotics detector dogs, the drug dogs are NEVER allowed to make physical contact with the drugs. They are trained to detect and locate the strongest point of odor. K9 Handler Training is included with the purchase of a fully trained Drug Dog. 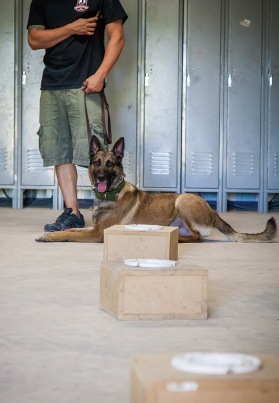 Pacesetter K9 can also provide Selection Tested green dogs for your training program. Selection Tested Dogs are canines that have been evaluated for proper drives and strong workability. They are NOT fully trained dogs.